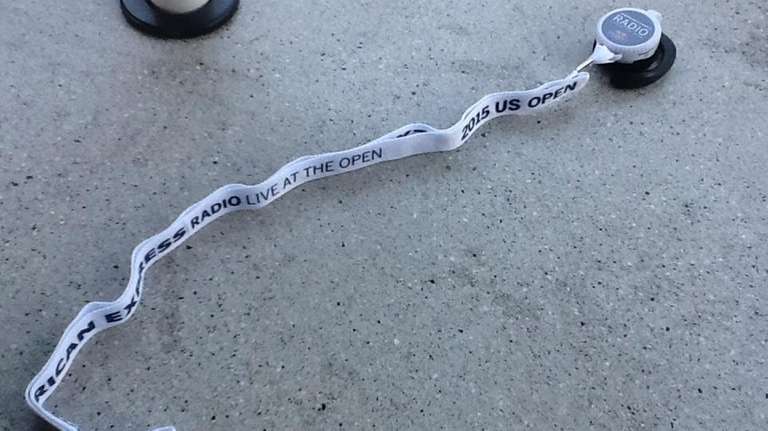 If you see fans with lanyards hanging from their ears during the U.S. Open, you're not missing out on the latest fashion trend -- it's just the latest technology available at the tournament. 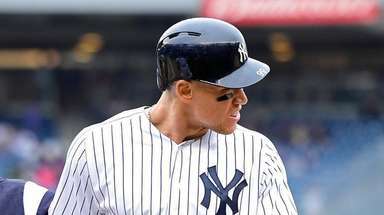 American Express is providing U.S. Open goers with a radio that looks like a one-earred headphone connected to a lanyard that plays ESPN's play-by-play and updates from each match so fans can make up for their inability to be in two places at once. The radio only works on the grounds at USTA Billie Jean King National Tennis Center. Once fans leave the area, they will lose the signal.